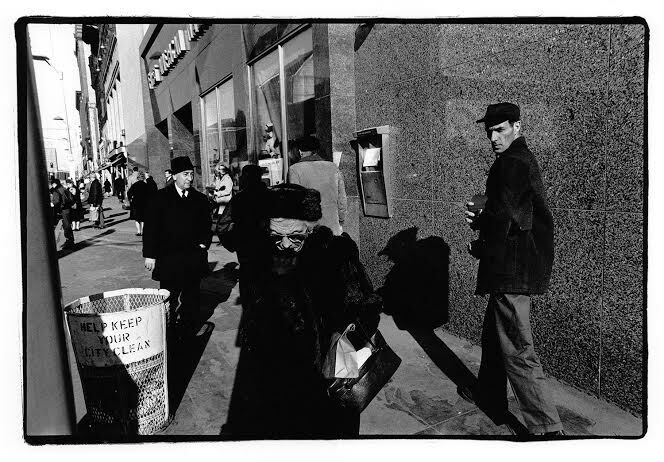 Duluth photographer Kip Prazlowicz has curated a new show, in cooperation with the Duluth Art Institute, of the street photography from Duluth native, writer and photographer D. R. Martin. The show includes select images from a large project from his youth with images captured 1967-1973 in Duluth. The show is up through August 17 and offers a window into Duluth’s past. The artists and curator will be on hand at the opening reception Thursday, July 21 from 5 to 7pm at the Red Herring Lounge at 208 East 1st Street in Duluth. 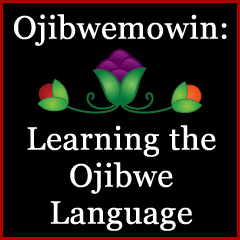 Ojibwe: Baka-aakwe wiiyas nimin wendaan giin dash? English: Do you like chicken?